Britiany is a Lower Mainland modern artist. The daughter of well known Tahltan/Tlingit artist Una-Ann she has followed in her mother’s tradition of unique and creative artworks. In the past she has woven baskets, hats and other contemporary items. Britany has delved into photography and ‘kept it real’ by being one of the few artists continuing to use film in her work. Britany’s paintings can be described as abstract. 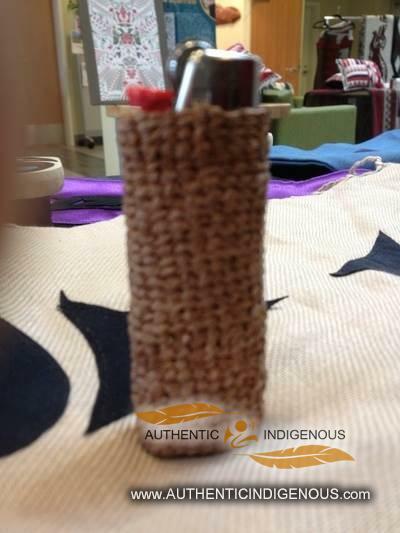 She is currently taking classes in Aboriginal Design.